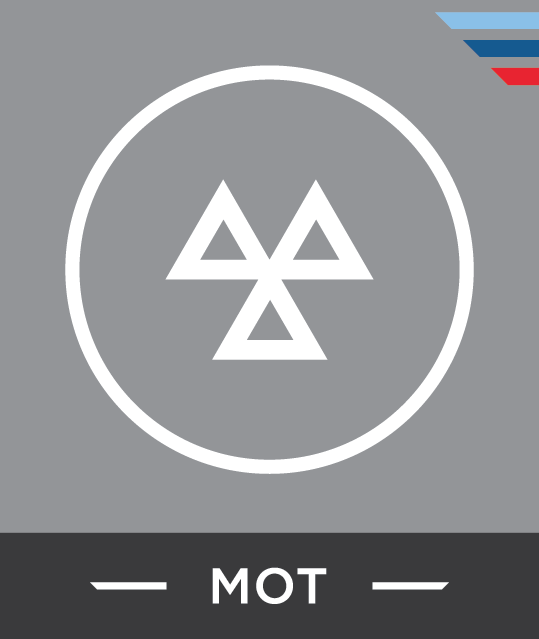 DOES YOUR CAR NEED AN MOT? 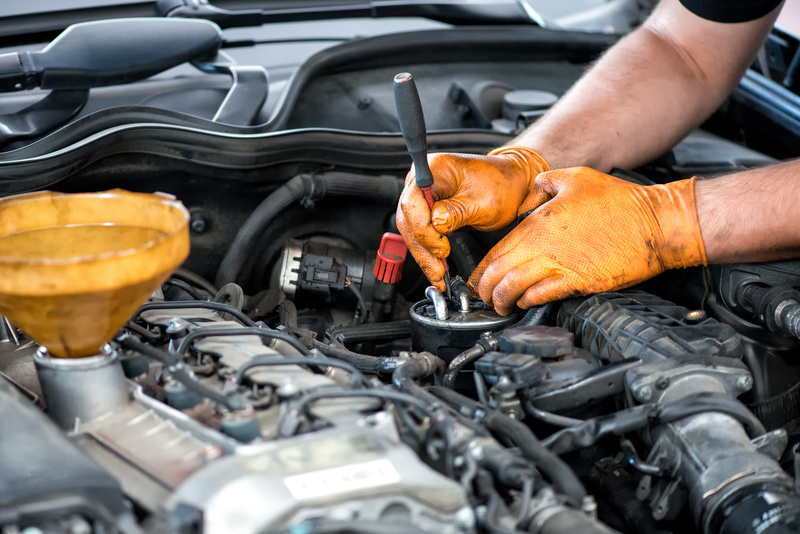 When it comes to looking after your car, you need to make sure you are in good hands… You need a garage you can trust; one who is fully committed to providing a great service and great value for money, each and every time you use them. 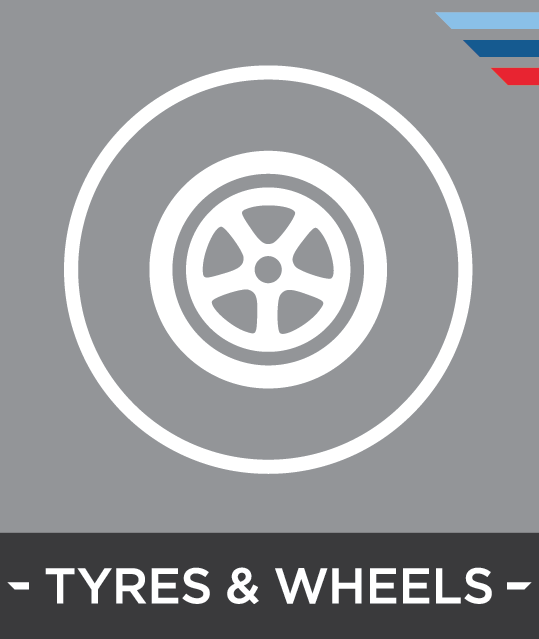 If you live in Preston or the surrounding areas, you need to book your car into Deepdale Service Station Limited! Why is Deepdale Service Station the garage for you? We pride ourselves on our unrivalled and continued investment in our team, our technical equipment and our training. 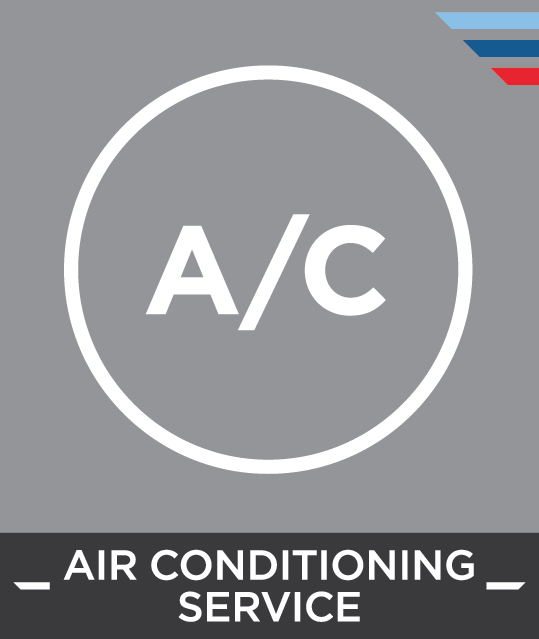 This ensures we keep pace with the ever-changing technology used in today’s cars. Our aim is to provide an honest, trustworthy and friendly service which is unparalleled. Remember all garages are not the same! 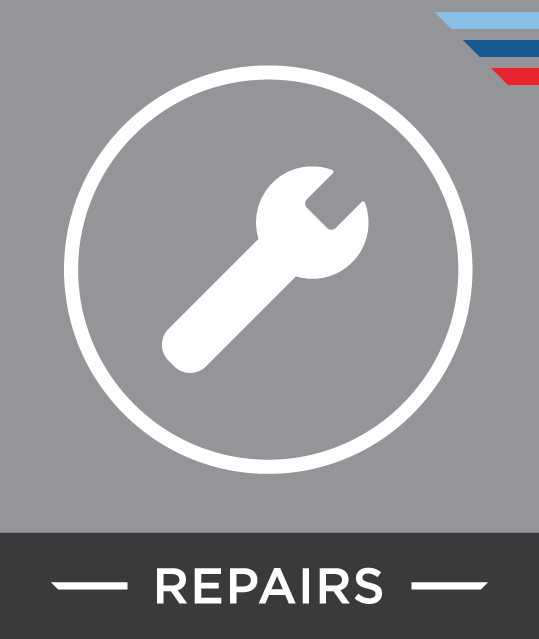 We have seen an increase in the number of customers coming to us for help after having issues with other garages and main dealers. The problems we have seen have included incomplete work, incorrect parts fitted, premature part failures and faults not being fixed. These problems are happening for several reasons. Firstly, many garages are not investing in the correct equipment, staff training and technical information. Secondly, main dealers and large garage chains rush work through to meet bonus and targets, and then spend more time trying to upsell you more work. Finally, there has been a massive increase in cheap and fake parts, causing all kinds of technical and safety related problems. All this results in a big cost for you. Our ethos is trust, honesty, quality and unrivalled technical ability! 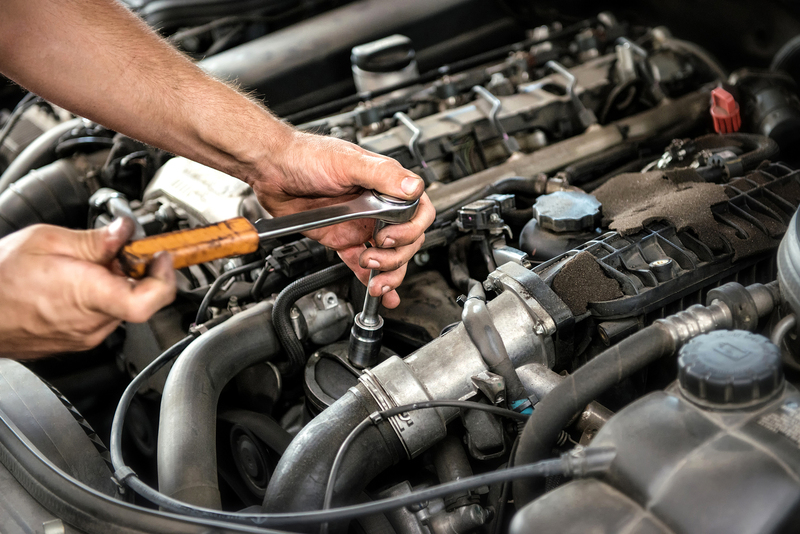 At Deepdale Service Station we strongly believe in providing a genuine alternative to the BMW dealers in the North West for the repair, maintenance and MOT of your BMW at a reasonable and justifiable cost. 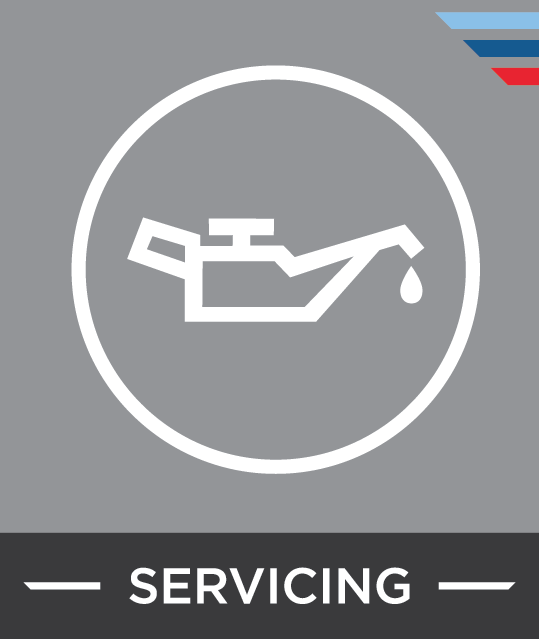 Our BMW trained technicians have over 25 years of collective experience with BMW models. 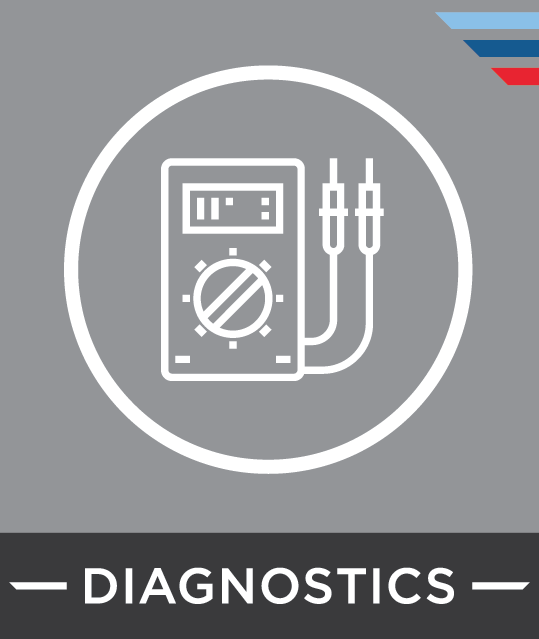 We use the latest diagnostic technology and information to ensure that your BMW continues to run at its optimum performance.